We go hands-on with two hours of Dishonored’s final DLC campaign, The Brigmore Witches. 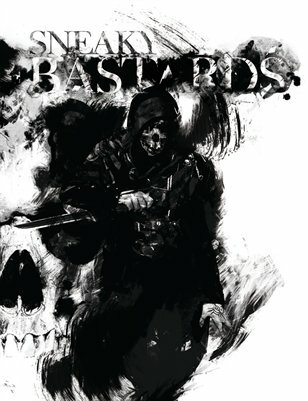 Sneaky Bastards made its way to E3 for hands-on time with Eidos Montreal’s Thief and a conversation with Producer Stephane Roy. Ubisoft has revealed the first footage of Splinter Cell Blacklist’s co-operative mode in action. Our exhaustive analysis of new video footage of Splinter Cell Blacklist’s Spies vs Mercs multiplayer mode is here. Mirror’s Edge meets stealth gaming in this indie parkour stealth platformer, Purge. The first footage of Splinter Cell’s signature multiplayer mode returning in Blacklist is here!